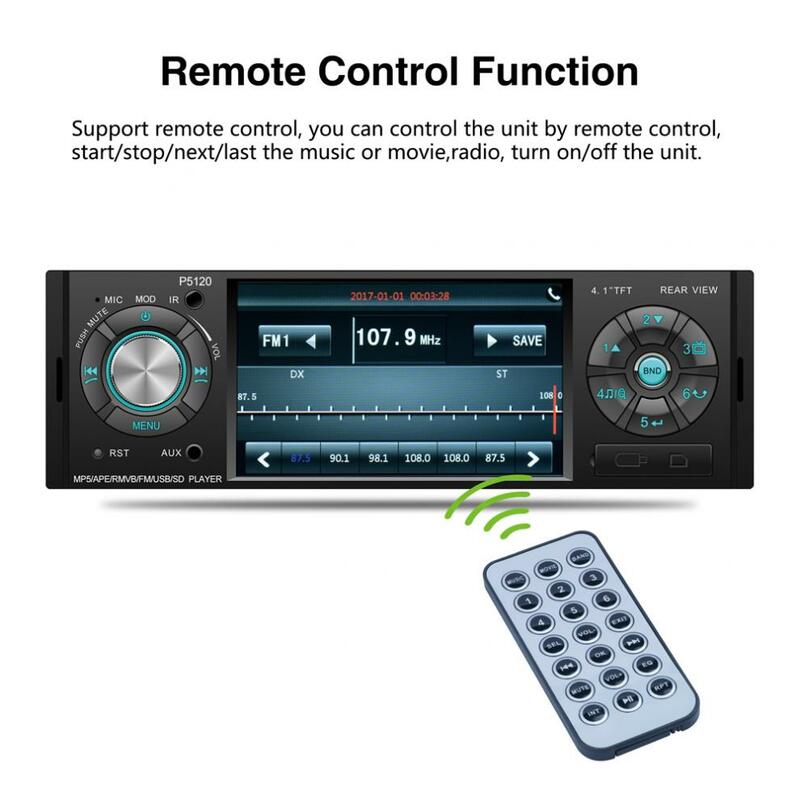 - Support 6 kinds of languages:simplified Chinese / traditional Chinese / English / Spanish / Portuguese / Russian language. 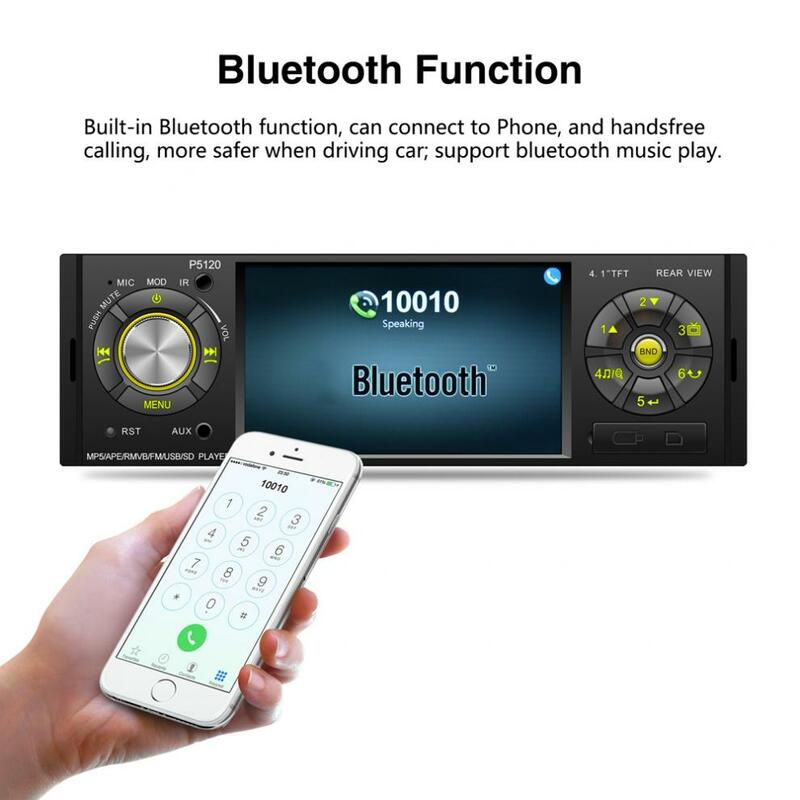 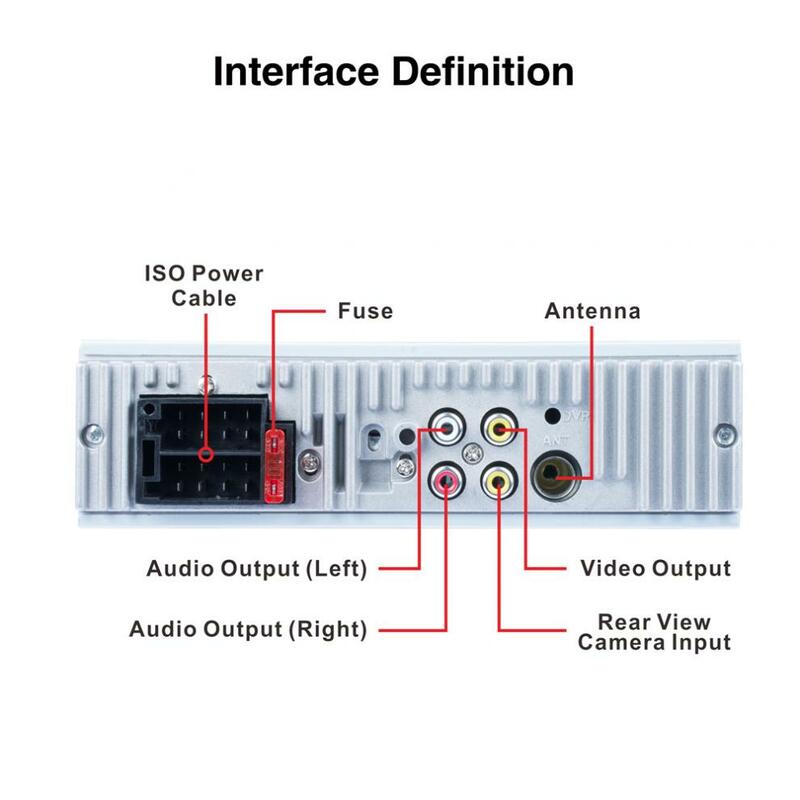 - Support Bluetooth, as long as your cellphone can support bluetooth, you can answer your call through the front panel (there is a small mic on the front panel), and you can play the music in your cellphone through bluetooth too. 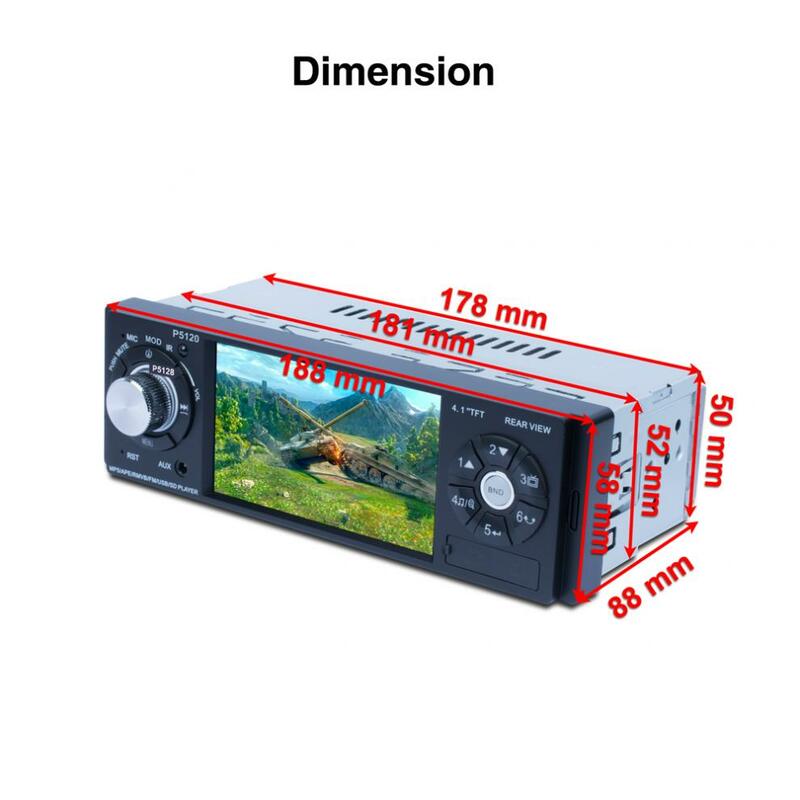 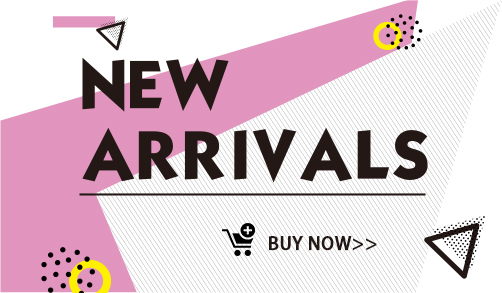 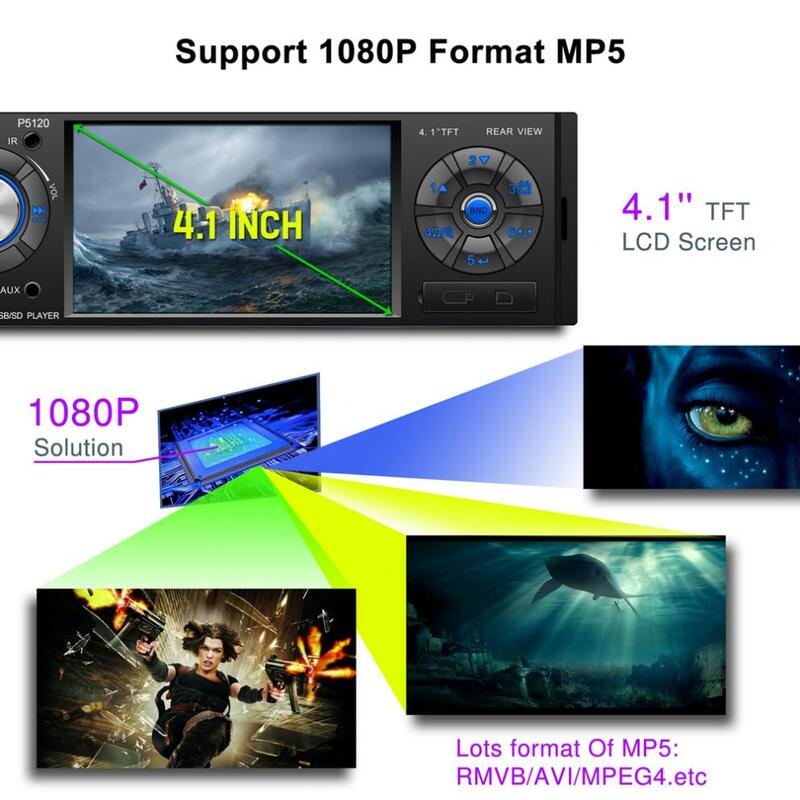 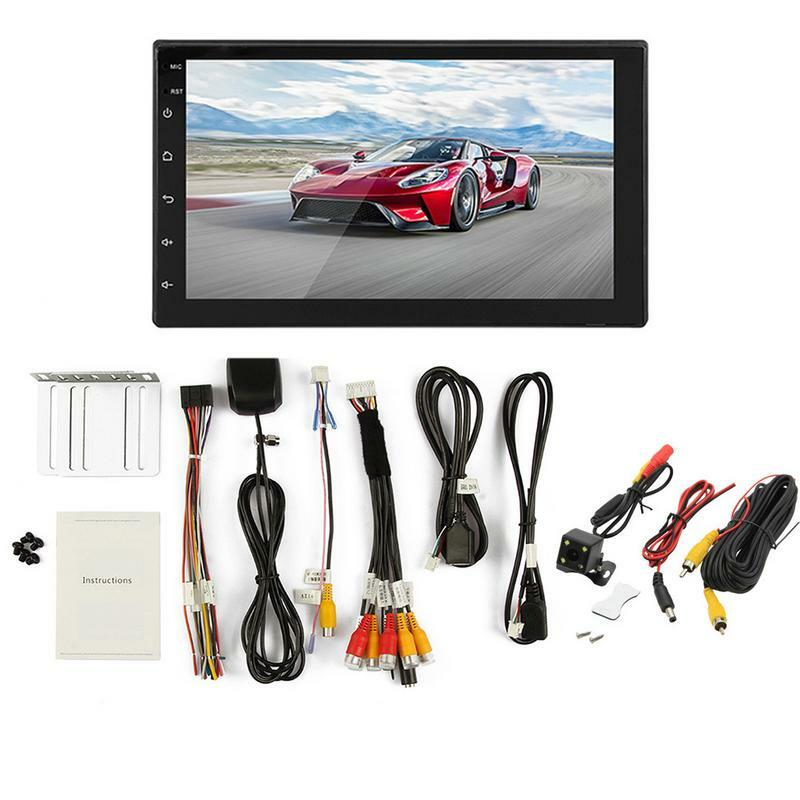 - 4.1 inch HD TFT large-screen color LCD function, clear and bright, dynamic. 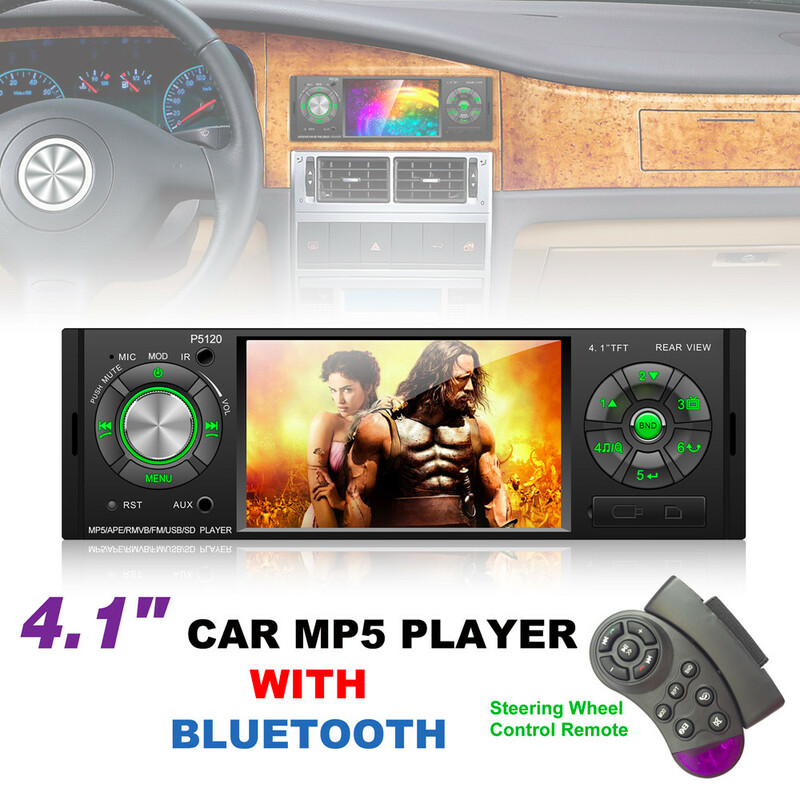 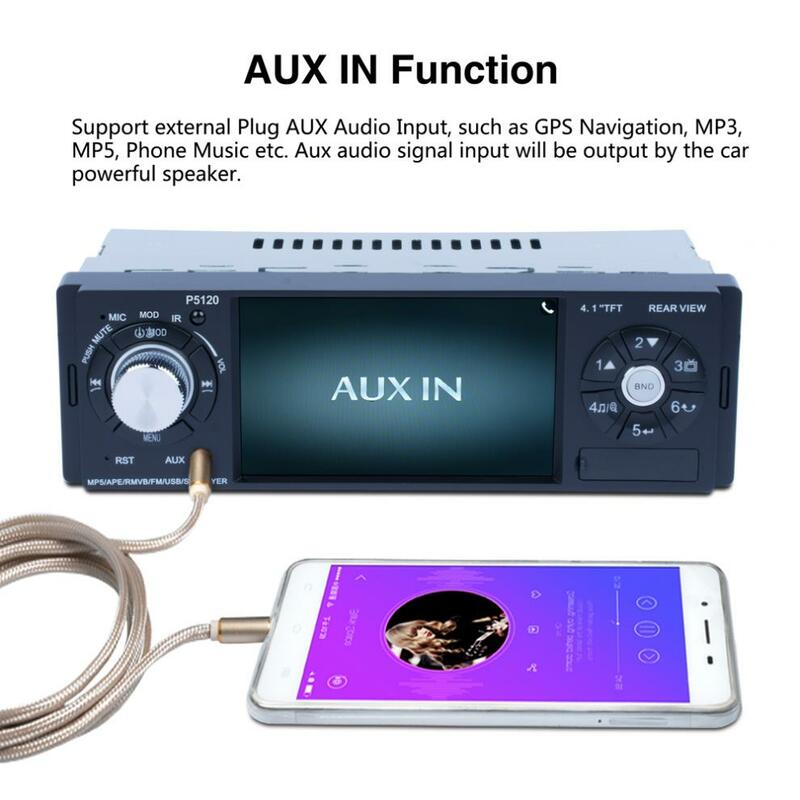 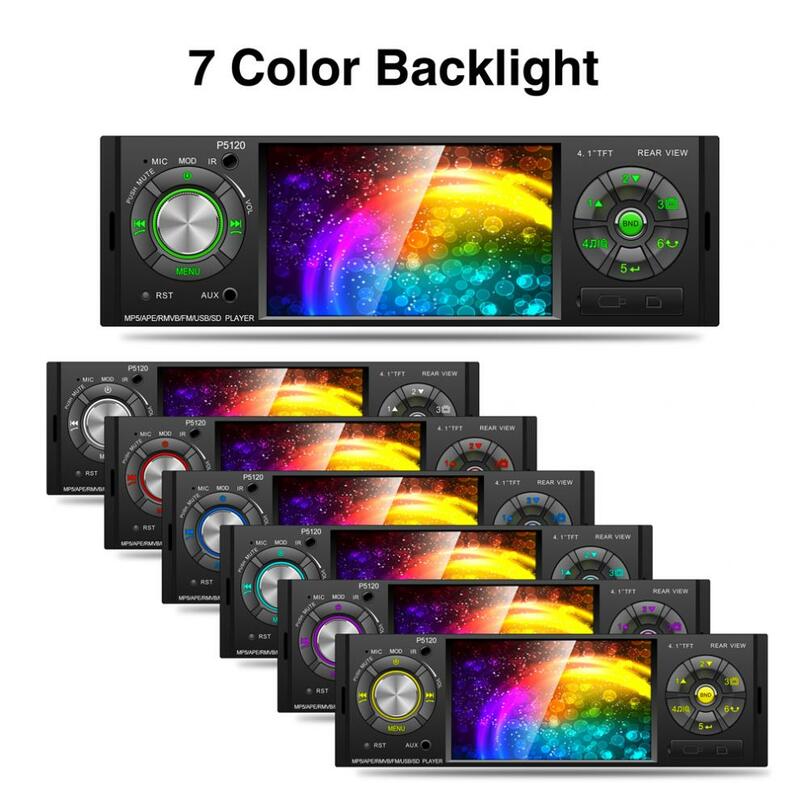 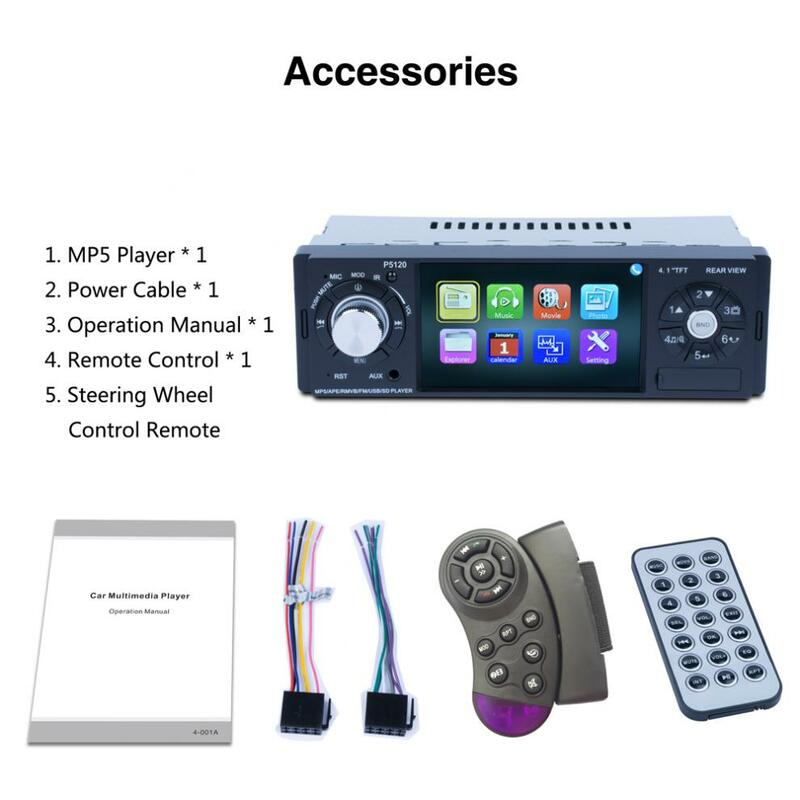 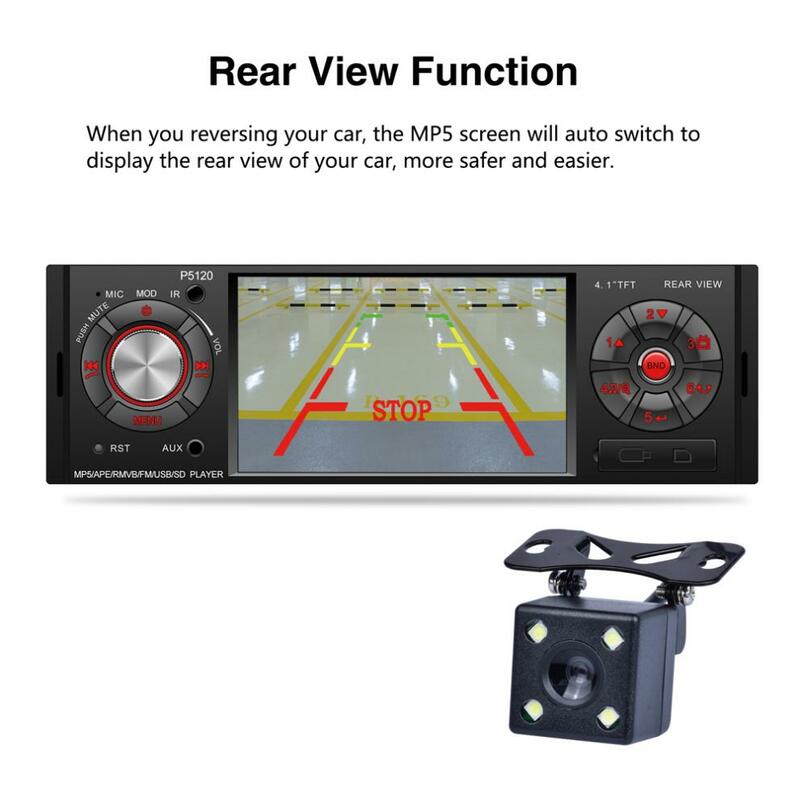 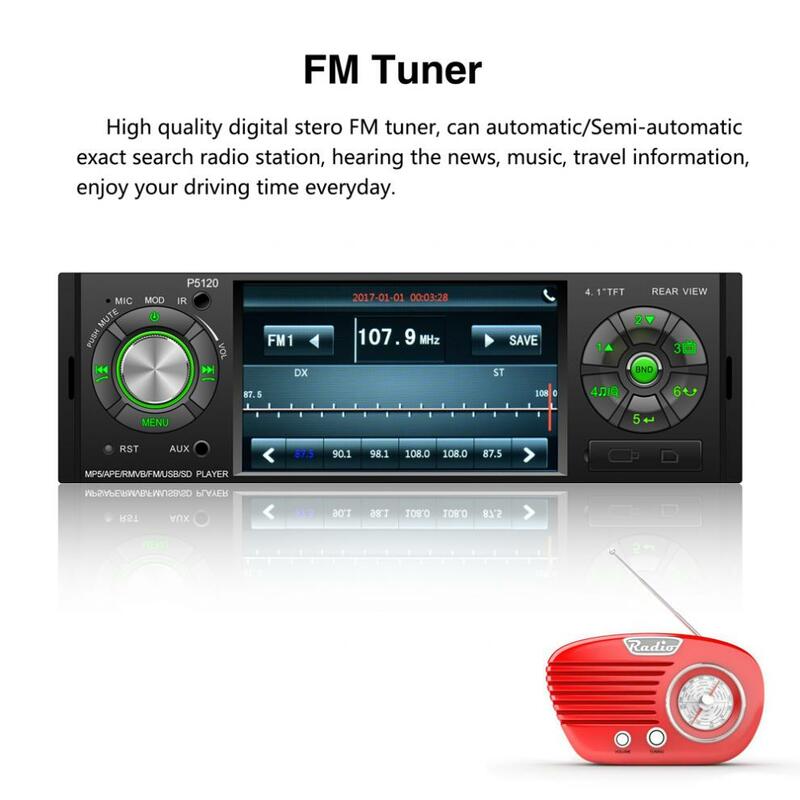 - It is widely uesd for it\'s FM function, Volume function, bright setting, bass function, treble function, balance function, mute function, USB video, setting menu, USB music, steering wheel remote control etc.